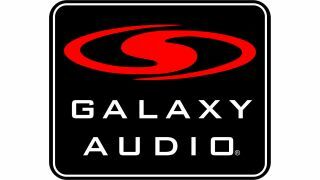 Randy NisewongerGalaxy Audio named Nisewonger AV in Lawrenceville, GA as its dealer of the year for 2016. Nisewonger AV is a systems integrator focused on school gymnasium sound systems and also the broadcast areas within the schools. Nisewonger AV has used many Galaxy products for installs in elementary, middle, and high schools including Core speakers, G-series amps, wireless mics, AXS mixers, the RM10, and RT66 wired microphones.